Tosca Classic Shoulder Handbag Just $19.50! You are here: Home / Great Deals / Amazon Deals / Tosca Classic Shoulder Handbag Just $19.50! 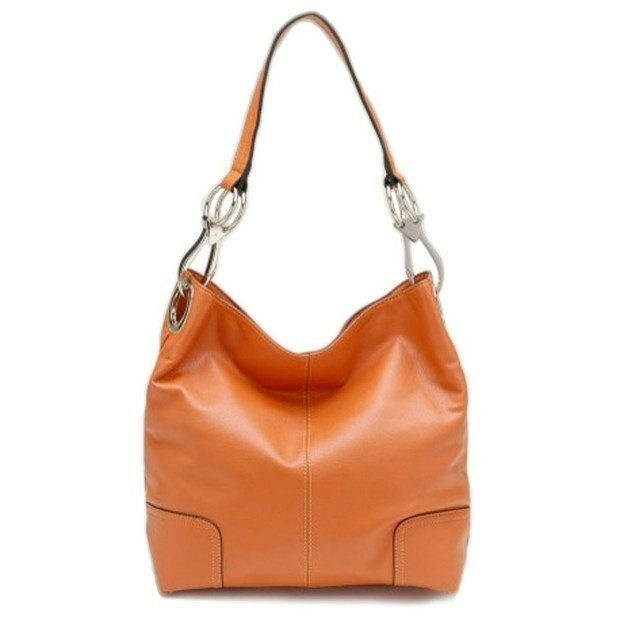 Head over to Amazon and order the Tosca Classic Shoulder Handbag Just $19.50! Get FREE shipping if you are a Prime member or on orders of $35+! Handle drop: 11″. Body of bag: 11.5″ L x 12″ H x 5″ W.
Back zip wall pocket for easy access. Single carrying handle and magnetic snap top closure. Roomy fully lined fabric compartment. Interior zip wall pocket, cell and sunglass slip pouches.